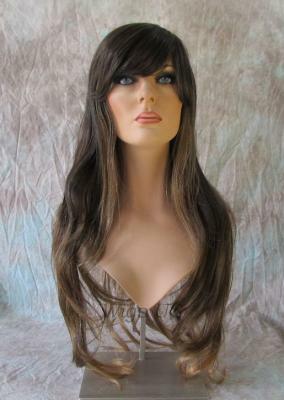 Delta by Adora Wigs - A long luscious layers made with kanekalon fibers, the Delta wig creates the appearance of natural hair and shine that will impress everyone. The average size, adjustable cap, works to fit most head sizes perfectly. Available in Ombre Shades, the Delta wig by Adora is a unique choice to add flash to your style.